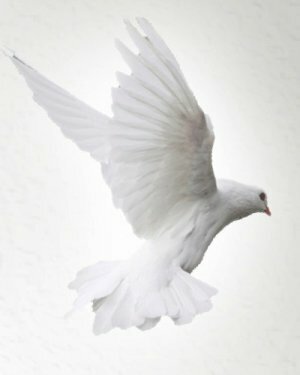 Mrs. Beatrice V. Foston Gray, of Milledgeville, Georgia passed away on Saturday, March 16, 2019 at Serenity Hospice, Dublin, Georgia. Beatrice Foston Gray was born on May 15, 1945 in Milledgeville, GA to the union of Ransom and Willie Mae Satcher Foston. She was the eighth child out of twelve. She received her education in the public school system of Baldwin County, Georgia. She continued her education at Prairie State College once moving to Chicago, IL. Beatrice retired from Ameritech, formerly known as Illinois Bell Telephone Company in Chicago Heights. Upon retirement, she moved to Irmo, SC and began working for Bell South Telephone Company where she retired from in 2007. Preceding Beatrice in death are her parents, Ransom and Willie Mae Satcher Foston; brothers, Raymon, Adolphus, Timothy, Leroy and Isaiah Foston; and sister, Frances Foston Potts. 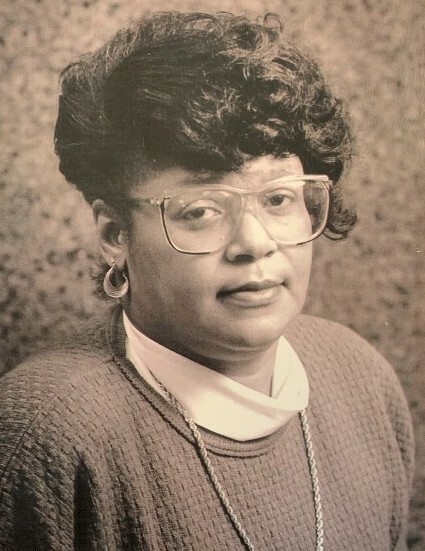 Those that will share in the memories of Beatrice are her sons, Mr. Dwayne J. Ballard and wife Shenina J. Ballard of Milledgeville, Mr. Terrence C. Wilson and Mr. Edward Sherod Wilson of Augusta; four grandsons, Mr. Octavius D. Ballard, Mr. Ahmaun Mann, both of Milledgeville, GA, Mr. Edward Sherod Wilson, Jr. of Columbia, SC, Mr. Caleb Michael Wilson of Estill, SC; one granddaughter, Adrianona Campbell of Brunswick, GA; sisters, Mrs. Mary Ford of Chicago, IL, Mrs. Rebecca James of Milledgeville, GA, Mrs. Helen Turner of Akron, OH, Mrs. Margaret Liggins and Mrs. Christine Foston, both of Milledgeville, GA; two sisters-in-law, Mrs. Fannie M. Foston and Rev. Evelyn L. Foston, both of Milledgeville, GA; special thanks to Bertha Smith, Janice Potts and Phyllis Adams. She is also survived by a host of nieces, nephews, other relatives and friends.